Join us for another one of our brilliant Behind The Scenes series. This month we invite you to tune in to our exclusive interview with Mike Fisher, Creative Director of Studio Indigo. We are thrilled to take you around his home and share his inspirations and approach to design with you. Studio Indigo was established as a result of Mike’s ambition to create a multidisciplinary practice encompassing architecture, interior design and building management. The practice combines quality of design and attention to detail with vast experience to create truly outstanding homes, while lovingly retaining heritage features and developing their potential to maximise space and light. What is Behind the Scenes about? Whether you aspire to become a successful interior designer or are looking to employ one, this new series is the must-watch for you. We ask our interviewees to reveal stories about their beginnings, share their favourite projects, biggest challenges and interior design tips. Who will you see in this series? We are interviewing some of the most spectacular people in the industry we have had a pleasure to work with. So far we have published an interview with Joanna Wood, Emma Sims-Hilditch, Brian Woulfe and now Mike Fisher. Next month we will be releasing an exclusive interview with Sarah Ward, a Founder and Creative Director of Interior by Sarah Ward. 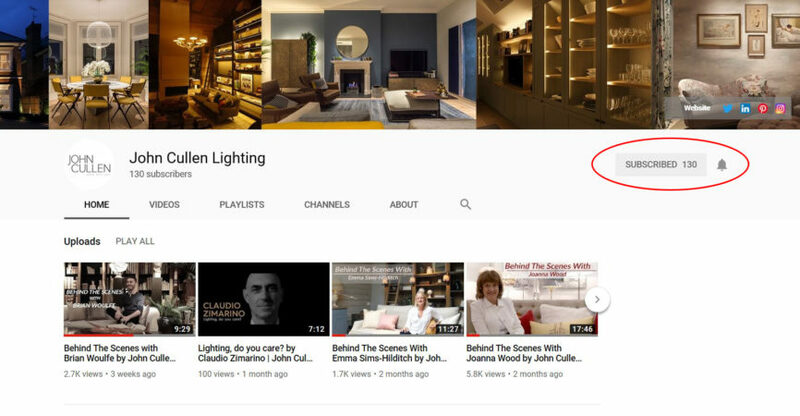 Subscribe to our YouTube channel and click on the bell next to the subscribe button to stay up to date with the series. Mike Fisher has over 25 years’ experience in designing and building a mixture of commercial, industrial and residential projects. Over the last 18 years he has become more specialised in high-end residential projects spanning both architectural and interior design. In 2005 Mike founded Studio Indigo which has rapidly grown to a design studio of 50 skilled architects and interior designers. In this time the work has grown internationally and now includes aviation, superyachts, hotels, restaurants and up-market offices, as well as high-end residential homes. Studio Indigo’s strength is understanding both architecture and interior design practically and aesthetically, and from a buildability aspect too. Listening to clients and interpreting their dreams is the ethos of Studio Indigo. The desire is to create memorable, timeless and comfortable spaces be it in a hotel, house, office, superyacht or plane. 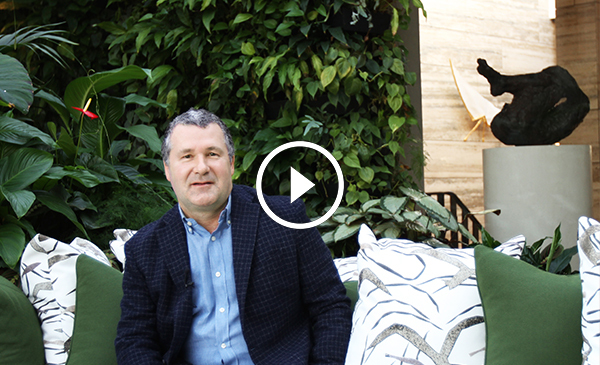 To watch the full video and find out about Mike’s most luxurious projects and where he gets his inspirations from, click here. Did you enjoy Behind The Scenes with Mike Fisher? Do not forget to leave us a comment on Twitter, Instagram or Facebook. We would love to hear your thoughts.